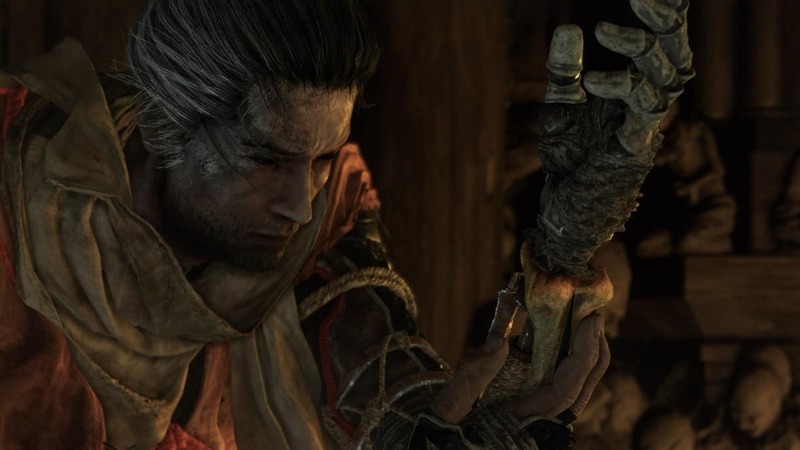 Learn how to upgrade Healing Gourd (Estus Flask) in Sekiro: Shadows Die Twice by finding all Gourd Seeds in the game. 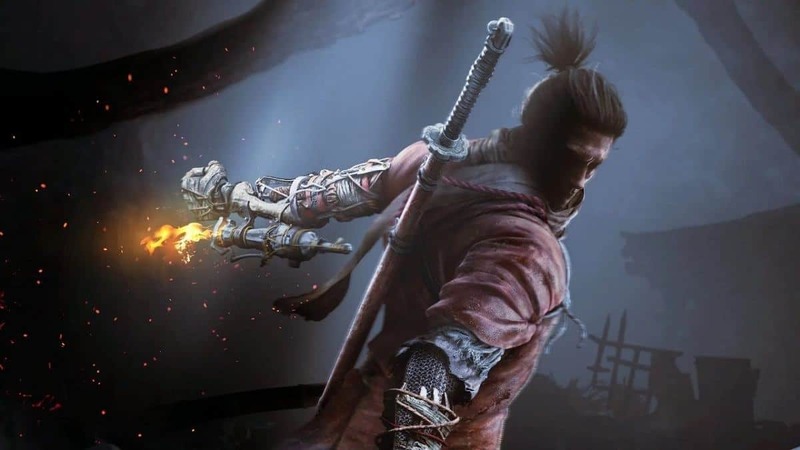 Upgrading your Healing Gourd in Sekiro is as soon as possible is a good idea because it allows you to get extra Healing Gourd charges. After finding a Gourd Seed, bring it over to Emma at the Dilapidated Temple to upgrade it. You will get the Healing Gourd itself from the Divine Heir (Kuro) during the Prologue of the game. 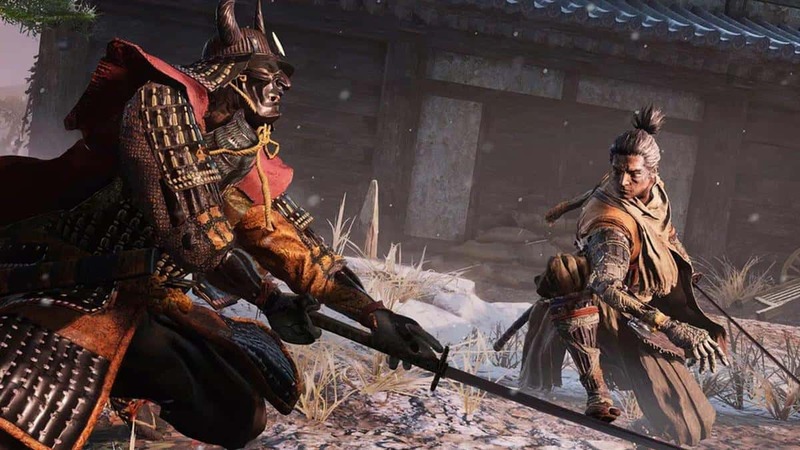 Although it will only have one use at the time, after you reach the Dilapidated Temple (Firelink Shrine of Sekiro), you will want to go to the Sculptor’s Idol outside the temple and rest. Once you do that, the area will refresh and Emma will spawn beside the main entrance to the building. Talk to her and she will explain what the Healing Gourd is and how you can upgrade it. After that, it is only a matter of finding the Shadows Die Twice Gourd Seeds and bringing them to her for upgrades. 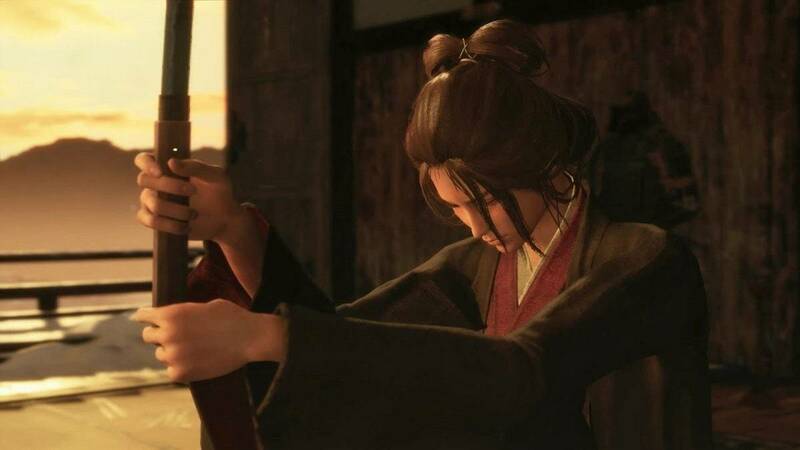 Fully upgrading your Sekiro Healing Gourd grants you Ultimate Healing Gourd Achievement/Trophy. 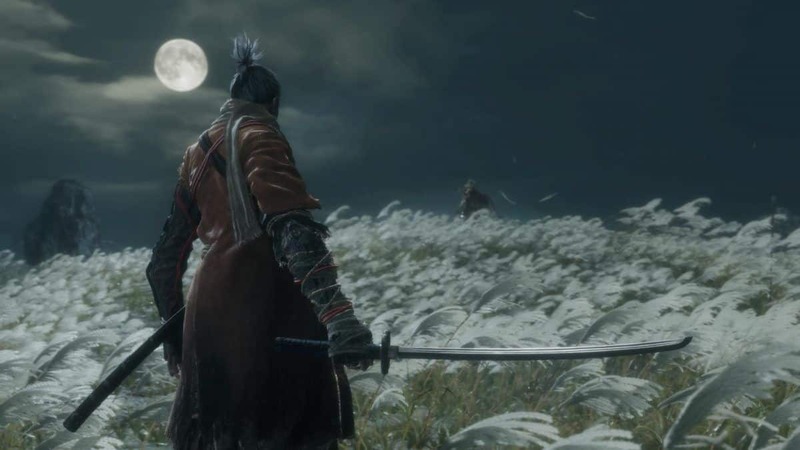 You can find the first Gourd Seed off General Naomori Kawarada after finding and killing him near the Ashina Outskirts wall past the Gate Path Sculptor’s Idol. A good way to finish him off is by using the rooftops to get close to him and drop down for a Stealth Deathblow. You can find the second Gourd Seed right after killing the Chained Ogre mini-boss that you find at the staircase after the second Outskirts Shrine. Eavesdrop on the guards there to learn its weaknesses though you do not need to kill it to progress. Simply grapple into the broken wall above and you will find the Gourd Seed as a pick-up item. After defeating Gyoubu Oniwa, go up the stairs but instead of heading through the building, go up the other set of stairs to your left. You will find a merchant there who will sell you another Gourd Seed for a 1,000 coins. You can easily farm these from nearby enemies. You will find this guy near the room with 4 riflemen and a mini-boss. Go to the right and drop down into a tight alley where you will find him. He asks you to kill all the enemies in the area. After doing so and talking to him, he will give you some info. and promises to meet again. You will find him at the Dilapidated Temple where he will sell you another Gourd Seed for 2,000 coins. You can access the Mountain Kongo after the Abandoned Dungeon that is a detour from the first Ashina Castle shrine. Follow the path until you find some monks praying to a mummy which has the Gourd Seed with it. 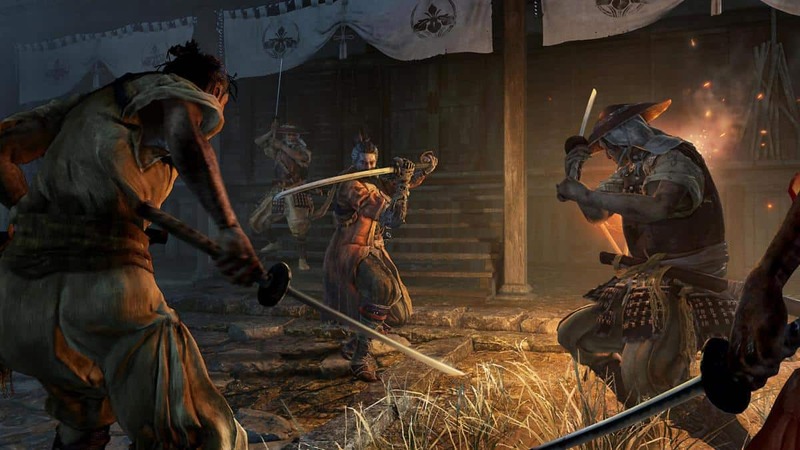 You will need to be scaling the roofs of the Ashina Castle to find a secret room. You can reach this area by grappling the high wall to get up. You will find a broken window that you can hook yourself into and the Gourd Seed will be waiting for you in a Treasure Chest. You will find this Gourd Seed near the Sculptor’s Idol in the Under Shrine Valley area. Drop down and grapple onto the ledge with the lone rifleman. After killing them, take a left turn and jump up onto a high tree branch. You will find another gunman there after which you scale the wall to your left. This time there are two riflemen on ascending platforms. Climb to the very top and you’ll find the seed along with another pick-up. This Gourd Seed can be found in the Mibu Village when you further explore the *Ashina Depths*. This Gourd Seed can be found ahead of the Mibu Sculptor’s Idol under a distinctly large tree full of villagers around it. This Gourd Seed can be found in the main path of the *Fountainhead Palace*. To get here, you need to pick the “Break Iron Code, Stay Loyal to Kuro” dialogue option when talking to Owl. Progress the main story as is then by going to the wedding cave door in the Ashina Depths. Once in the palace, you will find the Gourd Seed in a big chest in the main path. 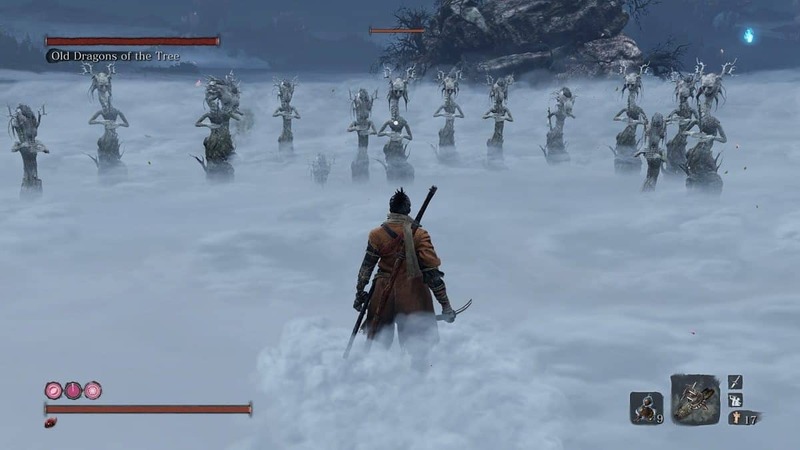 This is so far all the Sekiro Gourd Seeds that we were able to find. We are continuously adding more content to the guide so be sure to check back!